 When I started writing here on WithMedia.ca I was only about 2 months into running my own business full-time. My intentions were to share my knowledge of online marketings. Social Media, Content Marketing, Website maintenance, etc. And I have, but over time I have realized that there is more I want to talk about. I want to talk about the journey that I am on. The one about leaving a 9-5 job, or 7-3 job in my case, and going out on my own. To me, there are so many people I have looked up to that have done this but in my time working with sole-proprietors I have realized that people look at me the same way. <Stokes ego>. I find myself having conversations about it all the time because people are curious about how to do it, how I’m making out and why I did it. Don’t mistake me for some know-it-all though. And I’m not claiming that. I’m only one person, I’ve never even dealt with employees before. I have a long ways to go and many lessons to learn, but I do feel I have something to offer. Well, I’m going to widen the topic of conversation I write about here. I’ll still be writing about websites and online marketing. But I’ll also start writing about working from home, working for myself, how to manage time and business development. I’ll recount my own experiences in the hopes of providing valuable information to you. Content about going after your own goals, starting a business and the marketing - I mean communications - that goes along with it. I hope you enjoy this new path I’m going to taking you down. I want to share this stuff with you so it would mean a lot if you put your email address below. Thanks!